This is a story of a life cut too short. It illustrates a family’s grieving, loyal friendships, trying to find meaning in the face of tragedy and creating a beautiful legacy from a life lived. This is the story of Matt LaRue, as told by his father Paul. “Matt was one of those rare people who had an incredible and innate ability to touch and affect those he loved in a very positive way. And, he loved many. Always positive, always the voice of reason with a calming influence, always caring and out-reaching. Matt was diagnosed with juvenile diabetes in 2000, six months before his 11th birthday. He met the situation head-on. There was little self-pity. The “why me?” question did pop up, but not for long. Matt’s way of thinking and behaving was that this was HIS condition and it was up to HIM to deal with it. Not that he didn’t seek or appreciate support coming his way – he did. From day one he decided that he would manage it – monitor and record his blood sugar levels daily, give himself his own injections, eat healthy and, most important, be a normal kid. As time went on and Matt went through his teen years, he wanted to learn everything he could about diabetes so that he could better lead his life; a life that included family, friends,sports (hockey and competitive fastball), education (studied nutrition and health sciences at University of Ottawa) and music (played bass for the group Between the Broken). His life was filled with the stuff every normal, healthy teenager/young adult wants to do. And he did it! Diabetes never became an excuse – it simply was. Diabetes was a part of Matt’s life, but his life was so much more. Matt died in the early morning hours of April 17, 2009 at age 20 from a ruptured splenic aneurism, not from diabetes. He controlled his diabetes and magnificently so. Unfortunately, the aneurism was beyond his control. An endowment fund is a wonderful way to honor someone in perpetuity. This type of fund preserves the capital and through investment allows an annual stream of interest to fund a specific area in the hospital. The LaRue family decided that the purpose of The Matt LaRue Endowment Fund would be to provide funds for the Diabetes Clinic at CHEO . These funds could be used to purchase teaching and promotional materials for the clinic’s dietician program or to provide education for the dieticians to upgrade their qualifications and knowledge or to purchase equipment or provide support for diabetes research. The LaRue family and friends have created a legacy in honor of Matt that will live on and help children, youth and families livingwith diabetes. They turned their tragic event into a legacy and their sadness into meaning and hope for other families. A CHEO endowment fund can be financed through a gift in a Will, a straight donation, proceeds from an event or from a collection of memorial gifts. 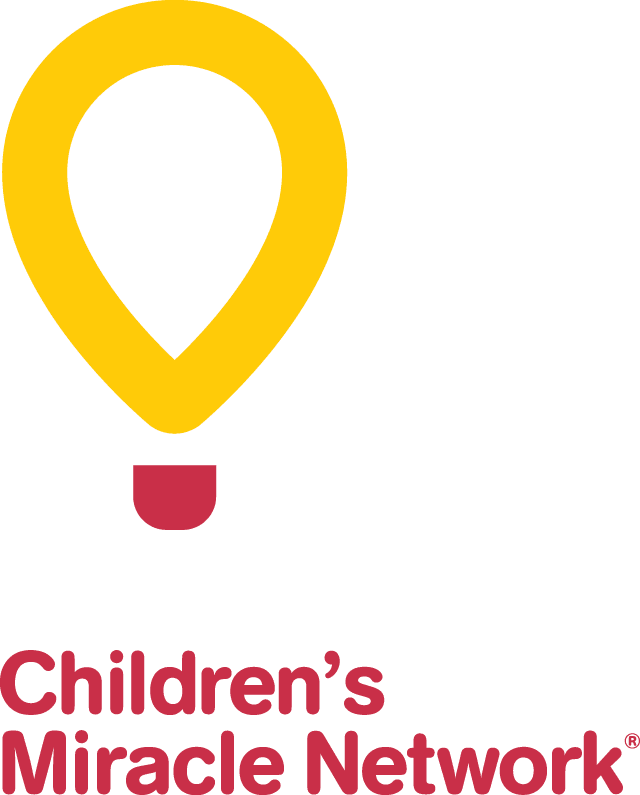 If you are interested in exploring the possibility of establishing a CHEO endowment fund or making a legacy gift, please contact Megan Doyle Ray, Manager of Legacy Giving at the CHEO Foundation. [email protected] or (613) 738-3694.